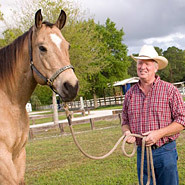 Waterproofing Products for Horse Blankets help your regular horse blanket become “super blankets” that are just as snug and warm inside as out in the rain. If you waterproof your horse blanket then you don’t have to buy one blanket for the indoors and one blanket for the outside. 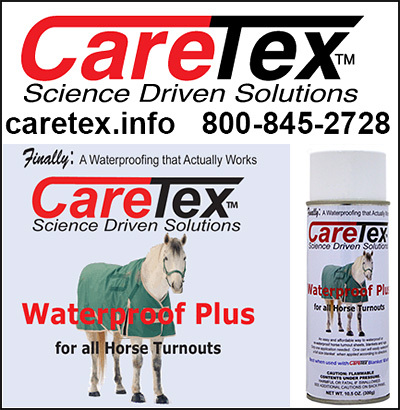 Quality waterproofing products can make your blankets last longer and function better outside as you strive to protect your horse from the elements.